Eat chocolate? 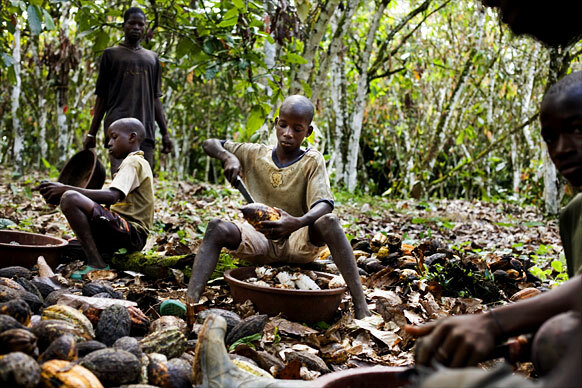 Are you supporting child slavery? In purchasing their products you are supporting these companies, so as long as they are making a profit, they will continue to run their businesses in the same way. buying Fair Trade products instead. It really could save a child’s live. Jackie Morris, an artist and writer has started a campaign on twitter #3000chairs based upon this story of a Syrian child refugee: one day a child refugee visited a local school to join in a lesson, the teacher told the child he could not stay as there was no chair for them to sit. The next day the child returned with a broken chair and asked “can I stay now”. These children have been torn away from their families, whilst having to leave their own country due to war. I feel ashamed that our government voted against taking these child refugees. If they have no parents then who will care for them? It does not matter where these children are from….they are our children. 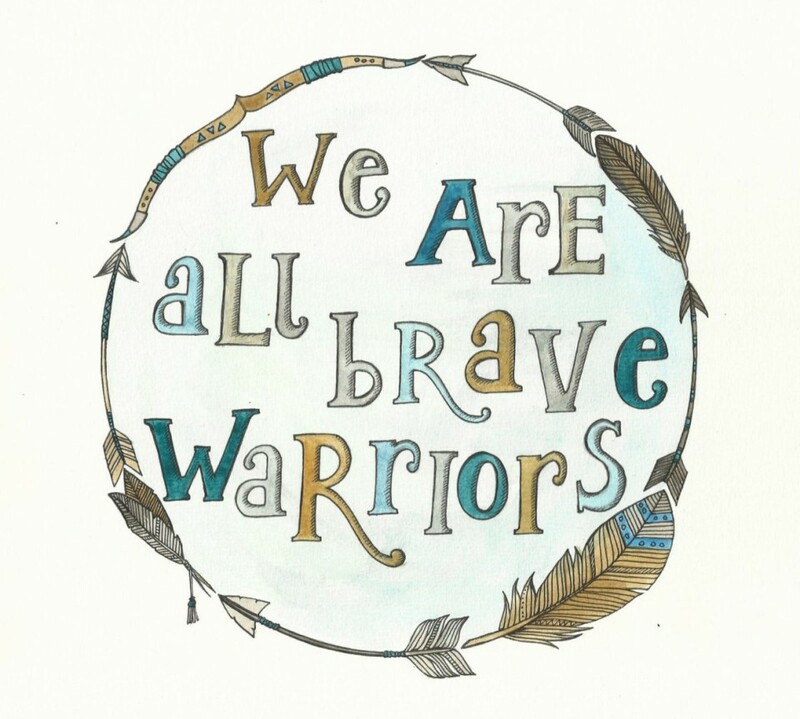 We have one world…and we are all the same. Human beings! 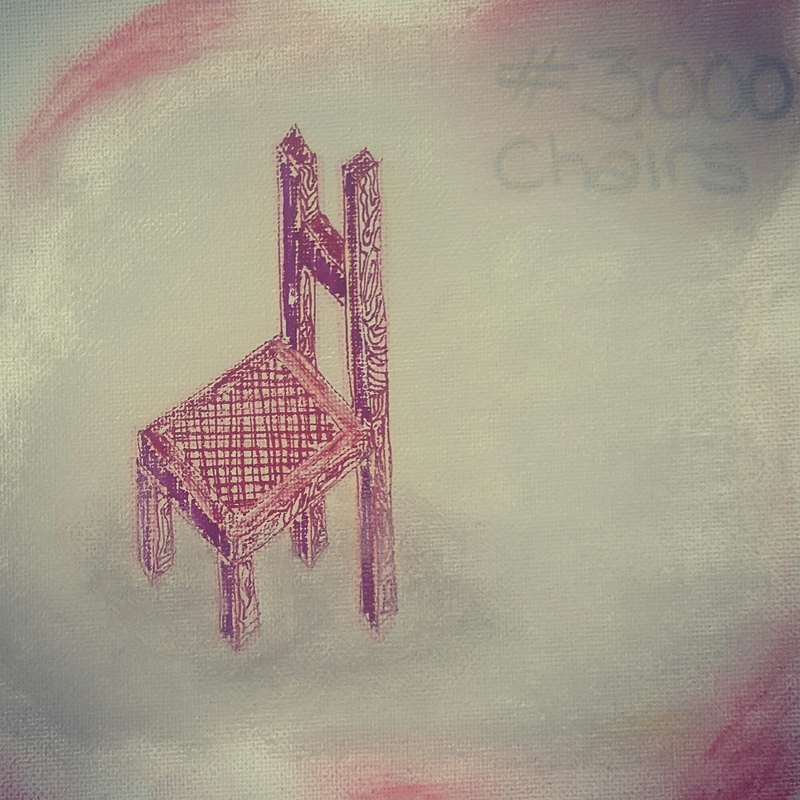 STAND UP and join in this awareness raising campaign #3000chairs. Draw or paint your own, or share the story or write a letter to your MP…whatever you choose let’s make a difference to our children’s future. To be totally free my soul requires travel. I was born with wanderlust and the traits of a vagabond. My ultimate goal in life is to travel as much as possible, and help in communities where they need support. My visit real travel experience where I have felt truly connected to the place and its people is Siem Reap in Cambodia (Home of the stunning and magical Angkor Wat. I left Siem Reap with a deep attachment to the actual place and its people, and it is of no surprise to me really as I have always been ‘drawn’ there, but for what reason, I did not know. The poverty is so apparent for you to see, there is corruption and exploitation, but through it all the people are so happy. Leaving Siem Reap for me what not the end, but actually just the beginning. 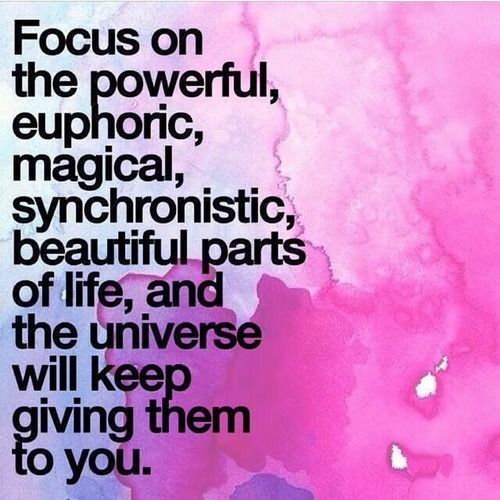 Top tip: keep a journal noting down all the synchronicity especially the things you have asked the universe for. Also express gratitude for these these. This will raise your vibrations and bring you more of what you wish for. Child sexual exploitation is a world epidemic. The grooming processes may differ dependent upon cultures and belief; and the ‘rewards’ for the children most certainly are different, preying on what the children need most. Stories like this highlight how present sexual abuse is. 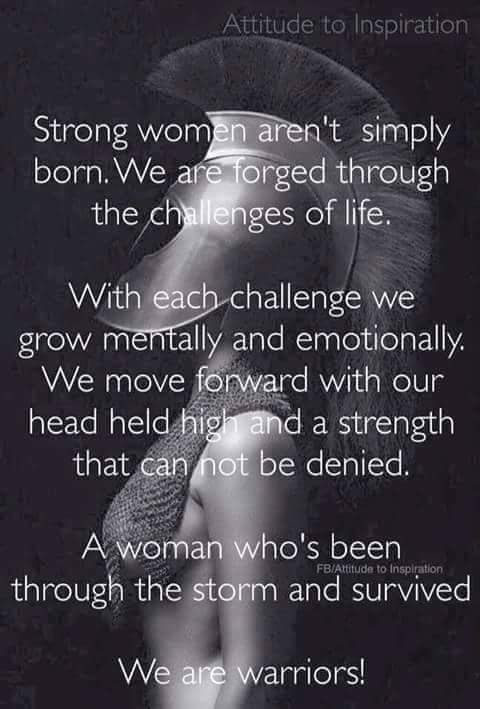 We as a world try to maintain that so much is done on the fight of sexual exploitation, but the truth is this is a war of its own. And one we are not winning. Once again I’m sat here reading stories of children being taken advantage of, their innocence stolen, at the hands of selfish and manipulative adults. The same adults whose duty it is to protect the very same children. Heartbreaking. 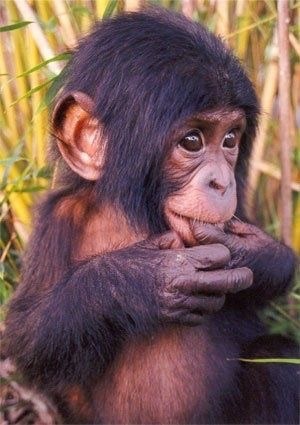 Share a photo you love: Chimp! Quite possibly the cutest thing I’ve seen all week!